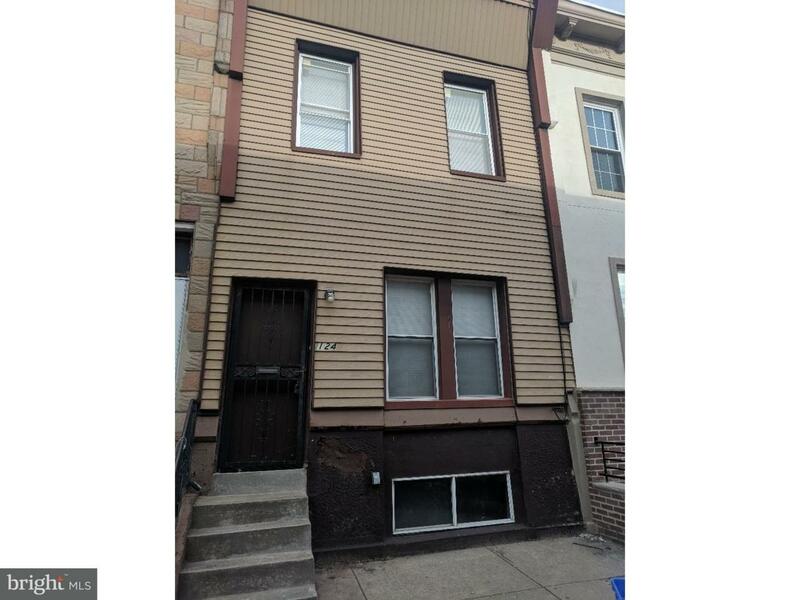 Investors, large property right in the heart of Point Breeze. 1/2 block from park. New construction and rehabs in every direction. Comps are 350k. Being sold AS-IS.